Join our Free Live Webinar! When creating products and services, what should StartUp entrepreneurs focus on? 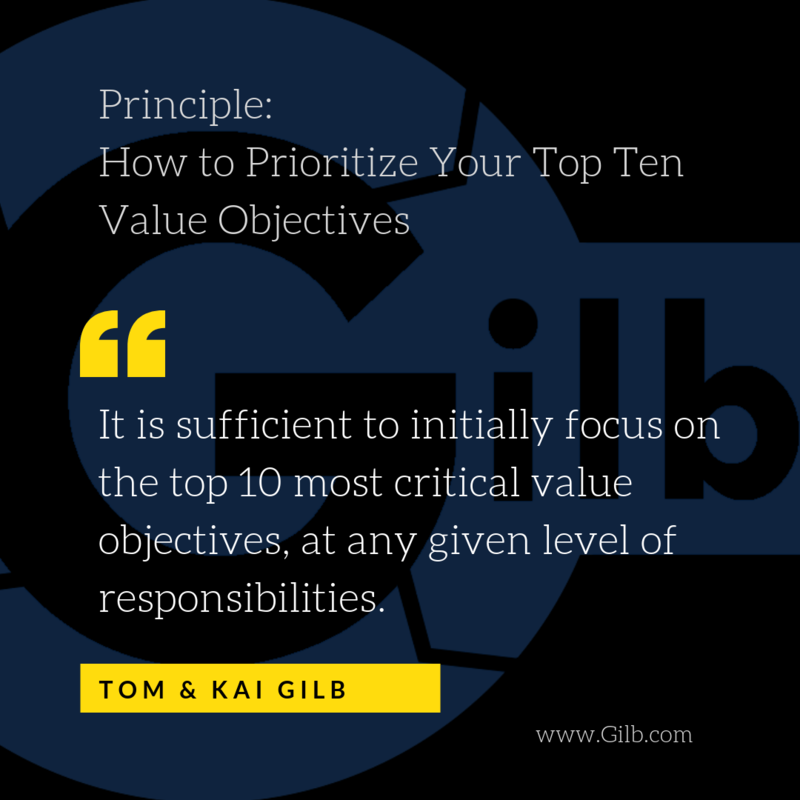 ValueFirst for Startups Talk by Kai Gilb held for the Founder Institute - Oslo. Do they focus on creating something new and exciting, or is it something else that will make their products and services successful? of time, space, and events." at any given level of responsibility." can be quantified and must be." 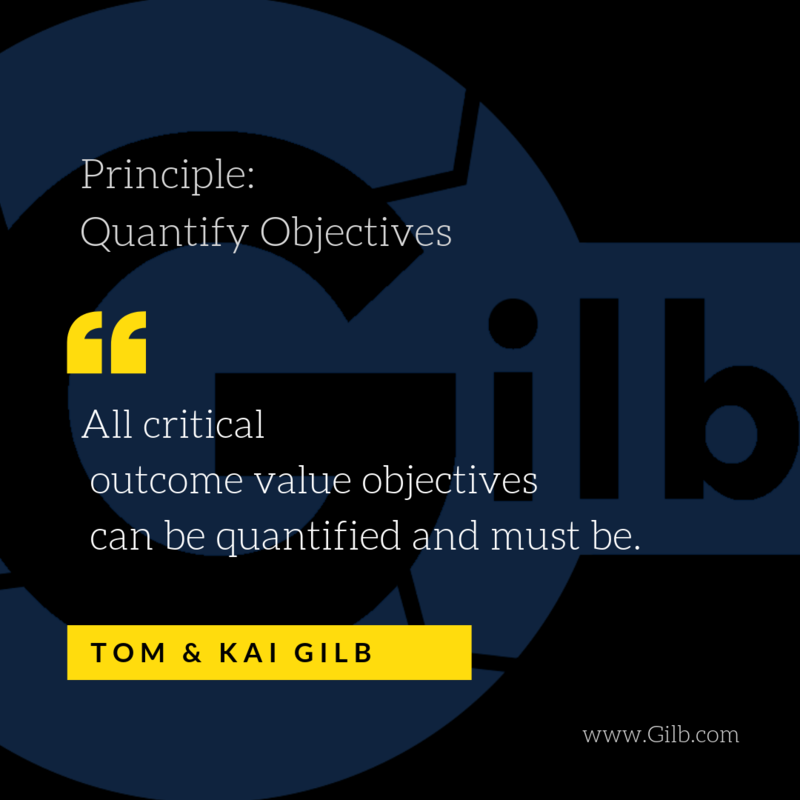 First the ‘Quantification Scale’ needs to be defined. Extra Extra - Richard Smith shares his experience from one of the Investment Banking projects where he used ValueFirst. 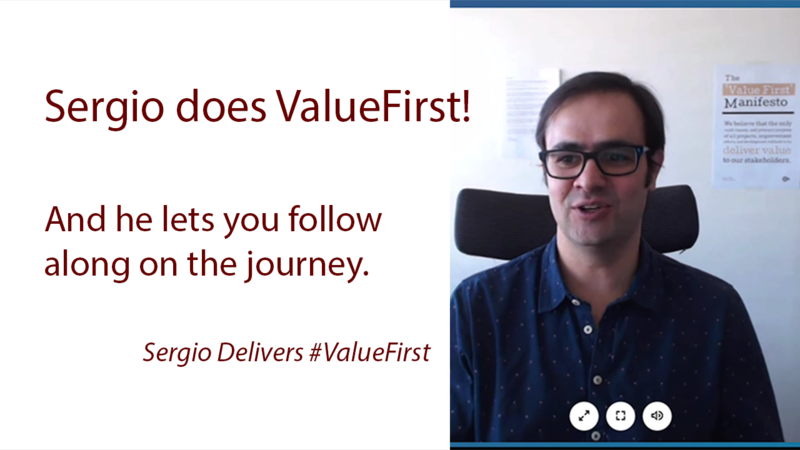 Sergio does ValueFirst! And he lets you follow along on the journey. Sergio Uribe will use ValueFirst on his ambitious project. And he will share the journey. We will post the progress right here as it unfolds. Enjoy! Day 1 - Introduction & How do I start? What Does 00.08% Improvement in System Availability Cost? Do you have control over these Values in your project? Please tell me, does it make you laugh or cry? Most people agree that we need to focus on delivering Values. Most method people say their method does just that. Scale: monthly costs in € spent on Operating the System. 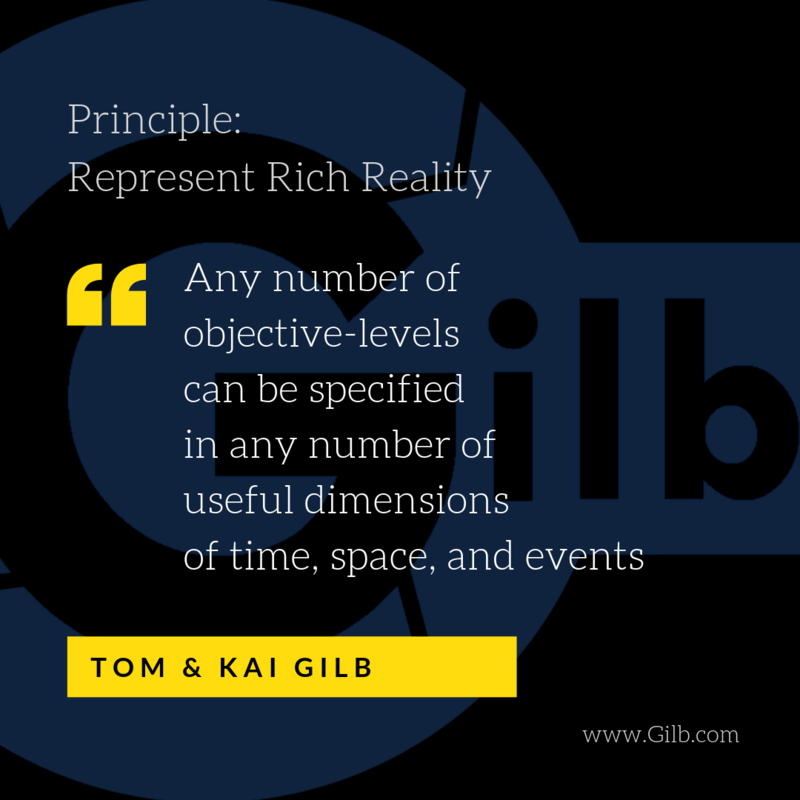 Receive the latest & greatest blog posts from Gilb! 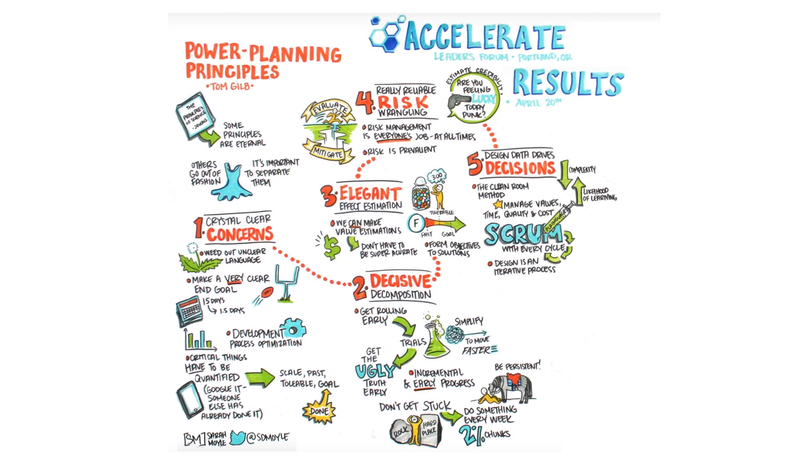 Learn how to Quantify Outcome Value Requirements. How to Succeed in Product Development where others fail. 1. Fill in the form to Schedule a meeting with us. 2. We discuss your company's product development challenges and suggest a plan to drastically improve it. 3. 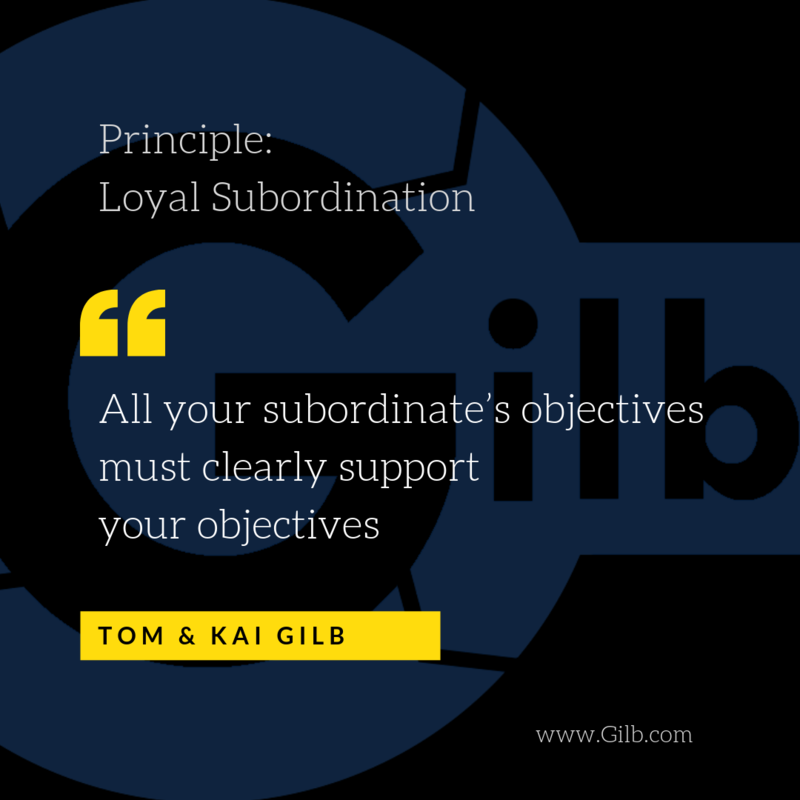 We train your people and we execute the plan together.